If you want your organization to thrive then you need to encourage teamwork. Regardless if you’re a startup or enterprise-level company — without teamwork your business will be disorganized and inefficient. One of the easiest ways to ensure that your company is organized, efficient, and runs like a well-oiled machine is by creating a shared calendar. As a result, you’re team will become more successful because of the following benefits. Unless these team members have a history of being unreliable — you will mostly likely find they weren’t aware of the specific dates and deadlines. Your team wasn’t there where they were supposed to be — even though you swore that you notified them of this information. You may even have the little tricksters on your team that we’ve seen in business. Someone didn’t want another person to come — so the vital person wasn’t told about the meeting — or the vital person was told not to come by someone else. This can’t happen with a Calendar system that shares the same information with everyone. It’s a challenge to keep just my schedule straight let alone individually notifying and reminding my team members of exact dates, deadlines, and details. That’s why having a shared team calendar is so beneficial. Your entire team has the same information so they will be on the same page. Same page — less hiccups. It’s extremely embarrassing and disastrous if you and your team miss crucial events and deadlines. After all, why would a client retain your services if you’re not meeting your due dates or you have team members not show up to a meeting? In using an app like Calendar you can select your availability and share it with your team. You can also share with anyone else — like family, clients, or investors — via a link. The other invitees can then pick the best date and time for their schedules. After they pick a date and time, the event is added to everyone’s schedule. Calendar will also send out RSVPs and reminders if you would like it too. Also, Calendar integrates with Google, Outlook, Office 365 and iCloud calendars. This makes is so everyone can view the calendar on their preferred online calendar service or device. Additionally, using a shared calendar lets you know where your team members are and what they’re doing at any given time. This helps both you and your team track their progress and avoid scheduling anything that may conflict within schedules. If there are any changes to the calendar — such as a meeting that gets rescheduled — the calendar is updated automatically to avoid any confusion. In other words, a shared calendar ensures your team will never miss another appointment, event, task, or business lunch/dinner again. 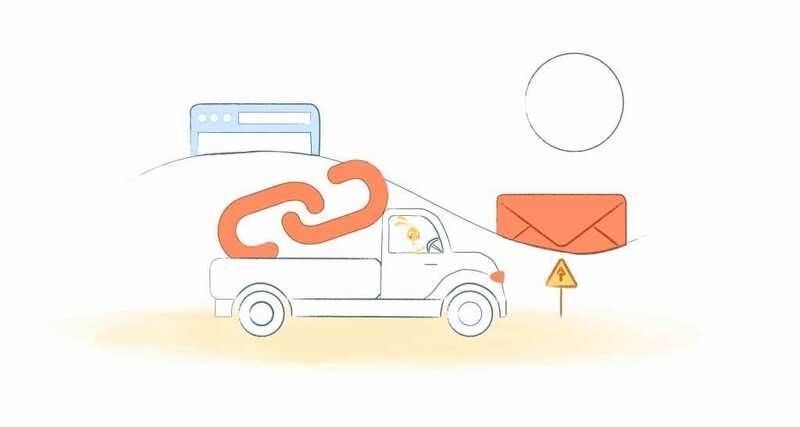 Even though your team can access the shared calendar whenever and wherever they like, most shared calendars automatically send them email and SMS reminders. For example, your team could be emailed day-to-day tasks so that they know what to expect for the day and can plan accordingly. Calendar scheduling also lets the team know when they’re expected to complete their assigned tasks. What’s more, most shared calendar apps will also send out text reminders for upcoming meetings and events. This way your team isn’t caught-off-guard when there’s a meeting with a high-profile client or upcoming business trip. Make no mistake about it. 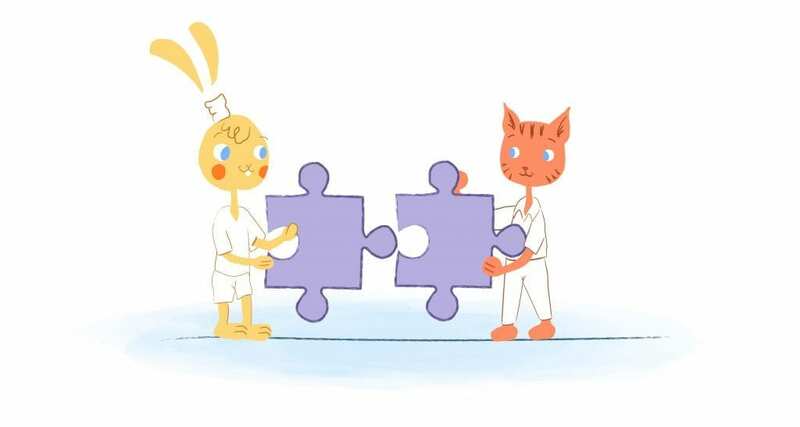 Having a shared calendar is one of the easiest and most effective ways for managing your team’s workload, tasks, deadlines, and even milestones. You can also add or remove a team member. I’ve also used a shared calendar to assign tasks and keep tabs on my team’s progress. You can grant the correct access to each user based on their competence. This means that your team members can only view the tasks assigned to them. Leaders, however, have permission to edit and add tasks in any portion of the Calendar. Besides allowing your team to view their own schedules, they can also get an overview of their colleagues’ calendars. Again, this keeps everyone on the same page and lets them know how everyone else is progressing. With a shared calendar the days of those time consuming back-and-forth communications are over. Using a tool like Calendar will handle availability — even across time zones. You can also create recurring meetings or appointments so that you don’t have to do this manually each week, month, or year. Essentially this puts your scheduling on autopilot so that you can focus on income generating activities. 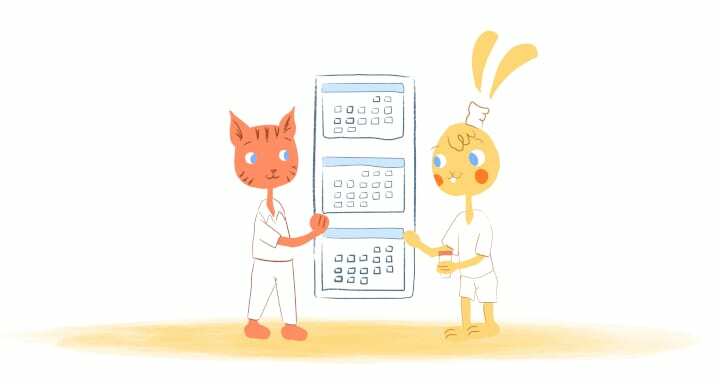 Shared calendars can also improve the productivity of your team. That’s because no one will get distracted from email and SMS notifications when scheduling a deadline or event. Without these disruptions they can focus on the task-at-hand. Most online calendar come with multiple views, such as daily agendas, weekly, monthly, yearly. Some even a timeline for you and for your team members. This allows your team to see how their daily tasks play a role in the larger picture. 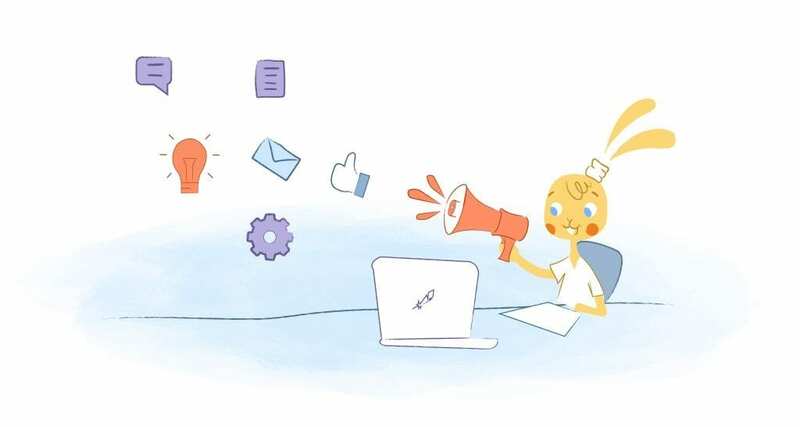 For example, your team views a daily agenda where each team member has a tasks like writing blog posts, building an email list, and asking for customer reviews. They then can view the monthly calendar to see how those tasks are used to generate new leads to your business. Thanks to the power of machine learning, online calendars are becoming increasingly intelligent. This means that your calendar can provide information like the time and distance between meeting locations. Some tools even provide traffic and weather conditions in real-time. These reports of the surrounding elements of the day both guarantee that everyone arrives on-time and that others are aware of what is happening. What’s more dynamic tools like Calendar will even make smart suggestions on future meetings. This includes when, where, and what kind of meeting you should schedule. It can even determine the relationship between your team and plans. This way the right tasks can be assigned to the right team member. My name is Albert Costill and I'm a content marketer at Calendar. If I can help people become more productive in my journey, even better. If you ever have a question about your Calendar or how you can use it - - don't hesitate to reach out. I'm a Calendar Pro.